Dpt chassis or boyds thumbhole? Thread: Dpt chassis or boyds thumbhole? Plastic fantastic is ok but want something different. Have you not had more than one issue trying to get a boyds? I have a dpt chassis (tikka, hunter?, normal - right handed) haven't put a action on it yet, and hence unshot - however bloody well made and light as. Great service from dpt to. I would say go for dpt. Having just fitted the Boyd's laminated thumbhole to my T3 in .223 I'm absolutely rapt. I'm not familiar with the DPT I admit but compared to the previous plastic Tikka stock there's absolutely no comparison! I had a look at the DPT chassis in Greg's and it struck me as a pretty useful design (as a previous Ruger PR owner). I bought a (used) 22-250 with a boyds thumbhole and thought, Great! After shooting it, not so sure. Only had one outing with it but it practically climbs out of my forehand-hold. Never had anything like it. 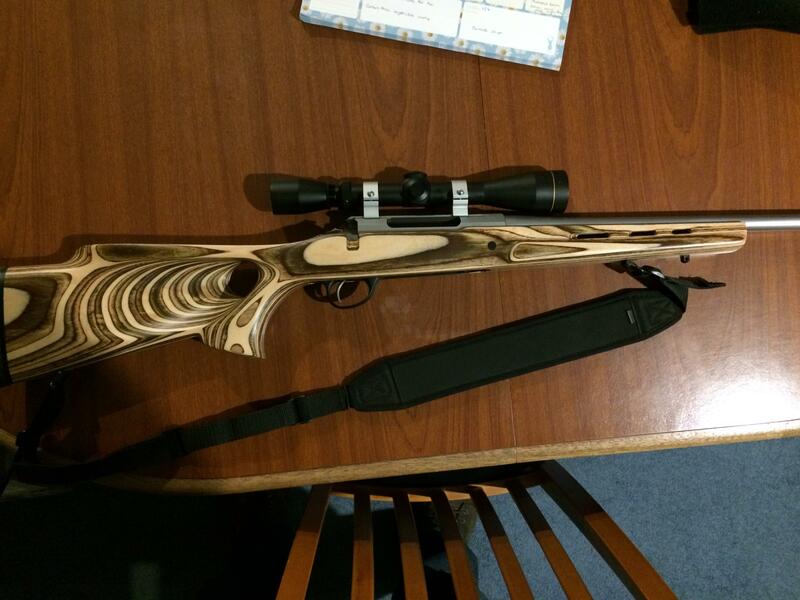 A similar howa 1500, 308 in the regular hogue is tame as, by comparison. Have to do a lot more shooting with it but definitely view the boyds as a little suss at the mo. So you're ordering one then? veitnamcam and Maca49 like this. Beaker and Ryan_Songhurst like this. If someone can direct me to the how to upload pics from my mobile instructions I'll upload a pic of my Boyd's-stocked .223.
gadgetman, Beaker and 223nut like this. The above was written slowly, for those of us who can't read quickly.